Servicing the city of Perth and surrounding suburbs with reliable and affordable glass repair and replacement services. We specialise in glass door repairs and replacement for both residential and commercial properties. Our expert glaziers can tackle any job, large or small, and offer some of the most competitive prices in Perth. Our fully trained glaziers can replace broken glass to both timber and aluminium sliding, non-sliding, hinged and bi-fold doors. 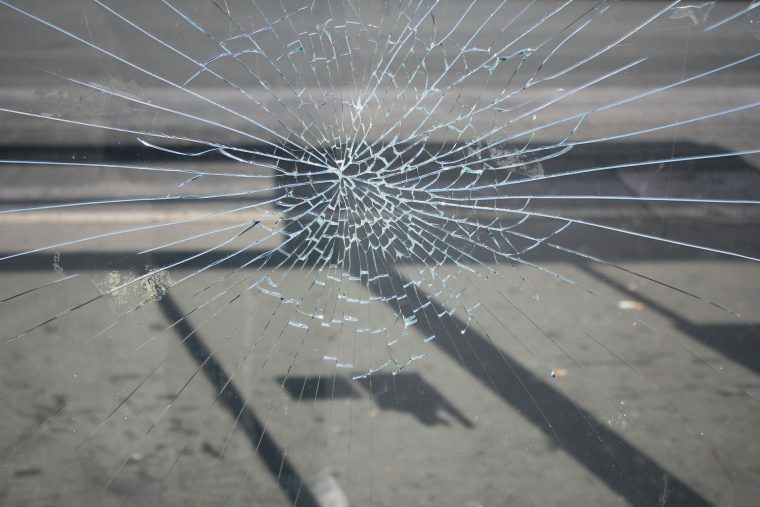 Broken glass doors can create major problems such as: weather penetration, personal injury and security concerns. At All Suburbs Glass we can replace your broken glass doors fast and at affordable rates. Each of our glaziers carry most common types of glass and all the necessary tools and equipment. Because of this glass door replacement is usually finished on the first visit.